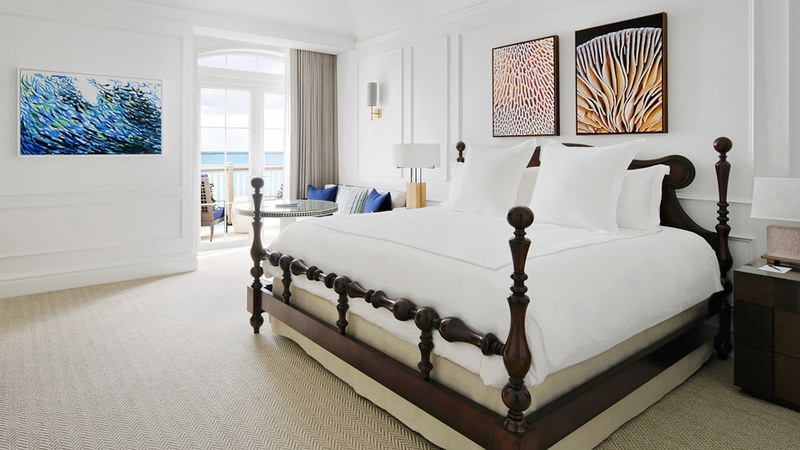 The ultra-luxury Rosewood Bermuda, formerly known as Rosewood Tucker’s Point, will reopen in April 2018 after “a comprehensive $25 million re-imagination”. 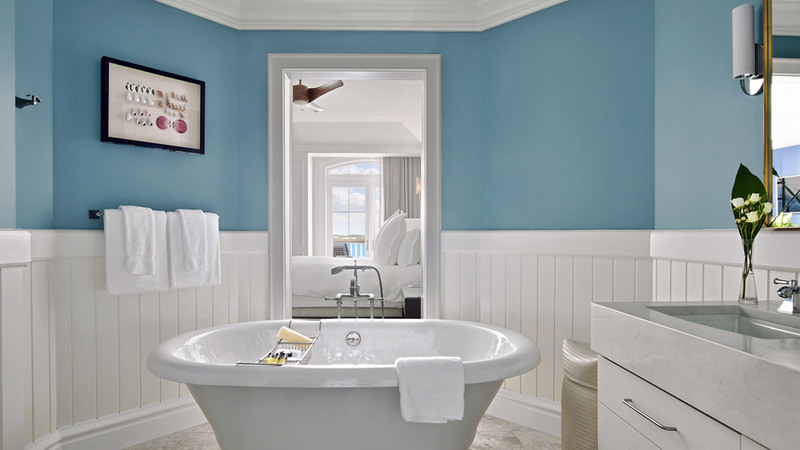 The renovation included the complete redesign of the resort’s guestrooms and suites, lobby and new Conservatory Bar and Lounge for which was in charge Dawson Design Associates, while London-based designer Alexander Waterworth Interiors Ltd. has been selected to redesign The Point restaurant, Tucker’s Bar, Beach Club and Golf Clubhouse. The new restaurant, Sur Mer, showcases fresh local seafood dishes inspired by the Provençal region of France—such as La Nôtre Bouillabaisse and Cod Meuniére—as well as classic bistro items like Cassoulet and Duck Confit. Perched on the edge of the sand are additional enhancements, including an upgraded bar, chic cabanas, and pool. Rosewood Bermuda also will introduce a modernized Sense, a Rosewood Spa and a new fitness center featuring state-of-the-art Technogym equipment. To complement the renovation, the property will unveil a variety of new fitness programs and spa treatments.